A daily yoga routine significantly improves sperm quality, according to a study conducted by the All India Institute of Medical Sciences (AIIMS). The study, which was published in Nature Review Urology, an international medical journal, early this year, was conducted by experts in the Department of Anatomy at AIIMS in collaboration with the Department of Urology and Obstetrics and Gynaecology. The major cause of defective sperm function is DNA damage. The quality of genetic components in sperm are vital for the birth of a healthy offspring, said Dr. Rima Dada, Professor-in-charge of Laboratory of Molecular Reproduction and Genetics, Department of Anatomy at AIIMS. "Sperm DNA damage is the common underlying cause of idiopathic infertility, idiopathic recurrent spontaneous abortion, and congenital malformations. Sperm DNA damage also leads to increased chances of denovo germline mutations and accumulation of mutagenic bases. This leads to the offspring being at increased risk of genetic and epigenetic disorders and thus adversely affects health trajectory of the offspring," Dr. Dada said. 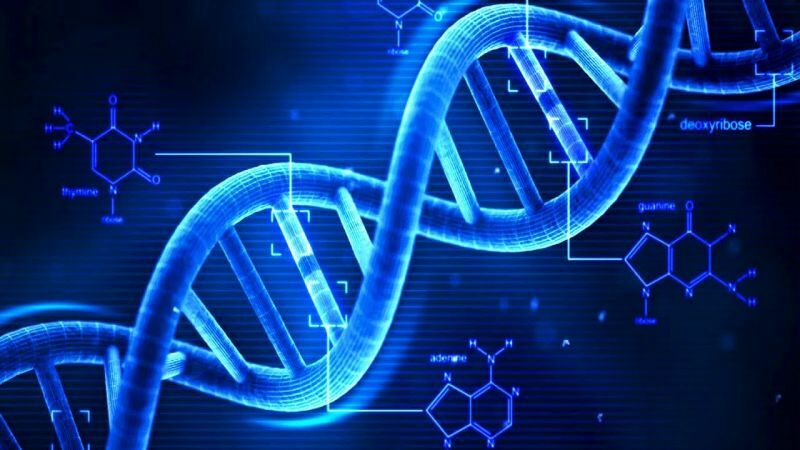 The major cause of DNA damage is oxidative stress, a condition in which there is the imbalance between free radical levels and anti-oxygen capacity in the body. Of all the cells in the body, the male germ cell is the most vulnerable to oxidative stress. Oxidative stress can be caused by various internal and external factors like environmental pollution, exposure to insecticides and pesticides, electromagnetic radiation, infection, smoking, alcohol consumption, obesity and nutritionally depleted fast food. All these factors are preventable and simple modifications in our lifestyle can positively improve the DNA quality which in turn can reduce incidents of male infertility. 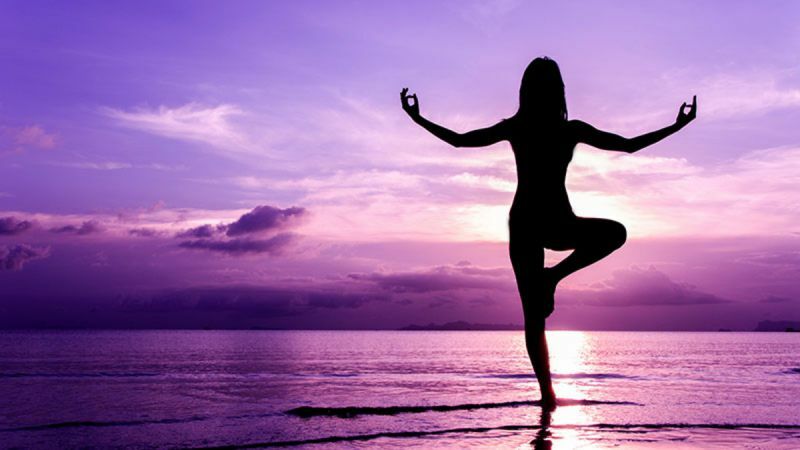 Performing yoga regularly reduces oxidative stress, decreases DNA damage and aids in the maintenance of telomere lengths, Dada said. This study was done in 200 men who practiced yoga for 6 months. "We observed a significant decline in seminal oxidative stress (within 21 days) and improvement in DNA quality (6 months). There was a decrease in inflammation and normalization in levels of sperm transcripts and maintenance of telomere length. There was a reduction in severity of depression, stress and anxiety scores, she said. This could be explained by an increase in levels of certain chemicals which increase neuroplasticity. 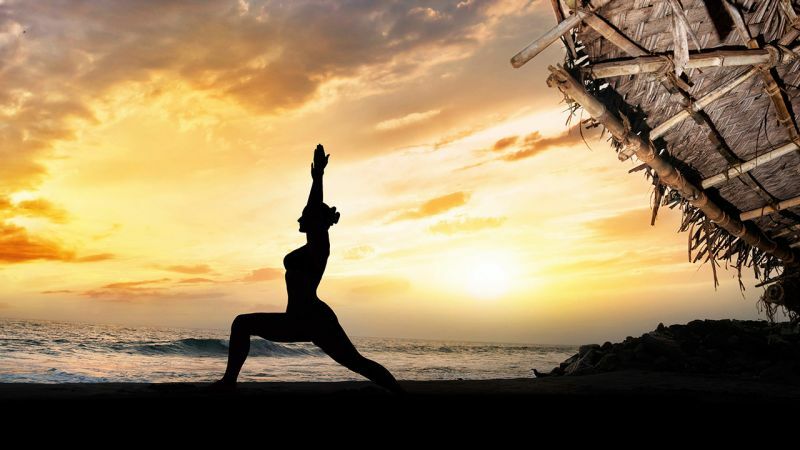 Yoga reduces the rate of aging by decreasing free radical levels, decreasing DNA damage and maintaining telomere length by decreasing oxidative stress and upregulating telomerase activity.